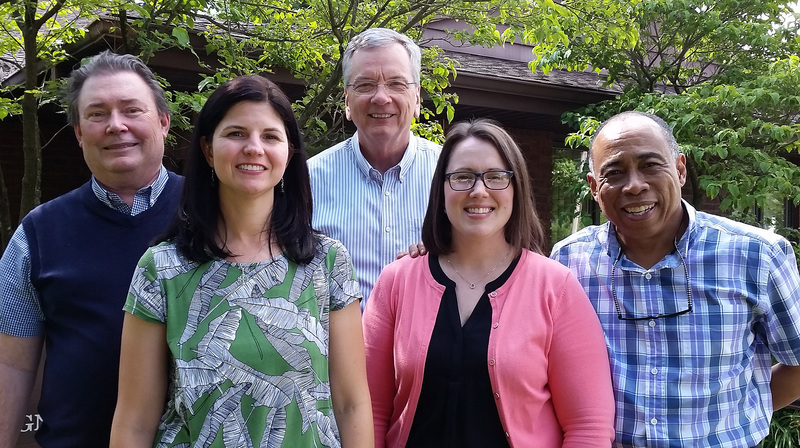 Our physicians and staff are committed to compassionate, quality care, in sickness and in health. To promote wellness and prevent illness in adults. To serve our patients in a courteous, professional manner. To let our patients know they are valued, while developing long-term relationships with each individual. To offer state of the art care with minimum discomfort. To promote regular preventative care in our office and at home so our patients can enjoy a lifetime of good health. To have highly motivated employees by providing an enjoyable and positive atmosphere for them to work in. 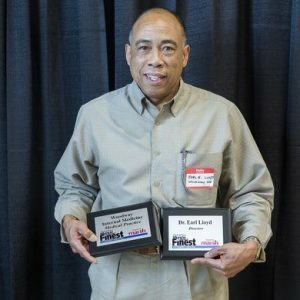 We are very proud that our own Dr. Earl Lloyd has been chosen as Muncie Areas Finest Doctor several years running now. 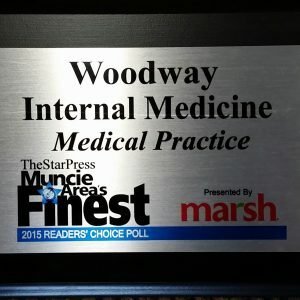 The physicians and staff at Woodway were very proud to be awarded the finest medical practice. It is our mission to always do our best for our patients and their families. Some of the awards won may no longer be politically correct, but our staff does have fun. During the giving season, the patients, drug reps and staff of Woodway donate gifts to the Youth Opportunity Center. We find this to be an uplifting experience for all involved. Look for the YOC tree in our lobby after the Thanksgiving holiday each year. 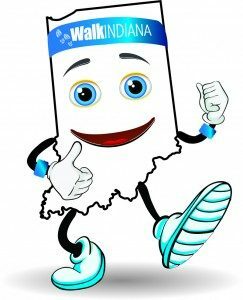 Members of the Woodway staff participate in the Walk Indiana event each fall. Come out and join us. It is a fun event. 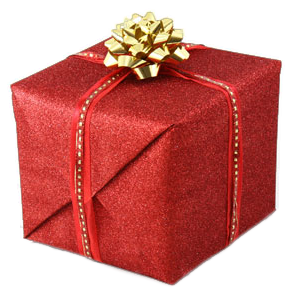 What could be more rewarding that giving the gift of life? 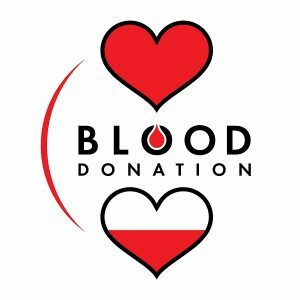 Woodway employees and patients are invited to participate in donating blood here at our facility. We will post the details on the news and our facebook account. Thank you for taking the time to make a difference.